Greater Manchester residents would support more bus priorities, such as bus lanes, to tackle congestion and improve air quality. Electricity North West has become the world s first Carbon Literate power network operator after receiving a Bronze accreditation at the Carbon Literacy Awards. Greater Manchester s Mayor is leading by example by taking part in this weekend s Asics Greater Manchester marathon, on Sunday 7 April. 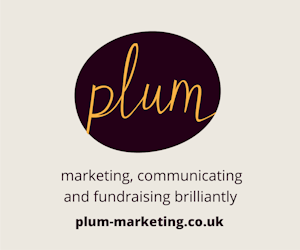 Mayor Andy Burnham will tackle half of the course, teaming up with GM Moving s Strategic Lead Hayley Lever who will run the second half. 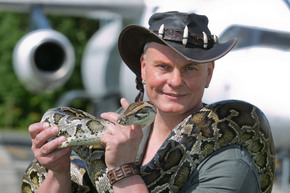 Manchester Airport s Runway Visitor Park will be inviting families to experience Crocodile Joe s Wild World, an interactive reptile education and handling show, throughout the summer holidays this year. Dance group, The Aim Sky High Company ASH , have been crowned the winners of The Printworks Street Dancer 2015, after triumphing in the live finals at the weekend. 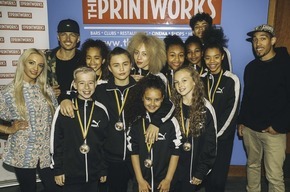 Based in Stretford, ASH is a social enterprise providing dance, drama and singing tuition to children and young people. 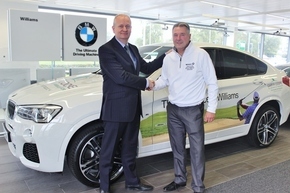 Williams BMW is teeing off with a new exciting initiative involving a coalition of golf clubs throughout the North West. 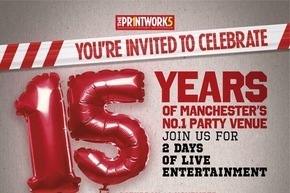 This weekend The Printworks is celebrating 15 fantastic years as Manchester s number one entertainment venue. 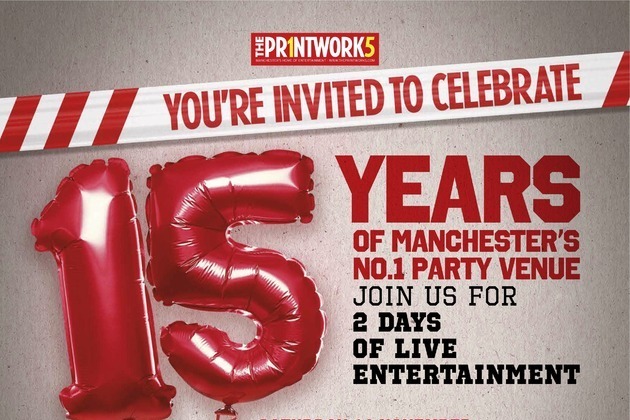 To mark the occasion, The Printworks is hosting a birthday bash to remember with a jam-packed weekend of live music and competitions. Sports Tours International supports major British Cycling network Sports Tours International, the UK s leading independent sports tour operator is backing the ChooseCyclingNetwork, formed by British Cycling in March this year.